Woodworker’s Hardware stocks many office mounting system styles of articulating keyboard arms. All of these full adjustable articulated arms enhance healthy ergonomic positioning for a positive keyboarding experience. Whether you need a top of the line sit-to-stand unit with a keyboard tray, palm rest and mousing surface or just a basic economic arm and tray we’ve got you covered. You will like the pre-packed kits containing everything you need or you can buy the components separately for custom applications.  Consider Woodworker’s Hardware your source for in-stock, low price office hardware.